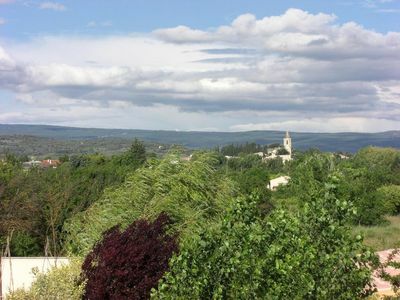 Crau charming village between sea and mountain Coudon. 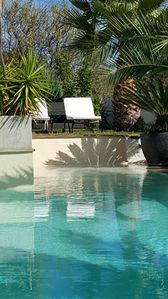 Conveniently located in an axis Hyères and Toulon, sea, countryside, shopping center, cinema and nightlife, but far from the noise of the great seaside towns. 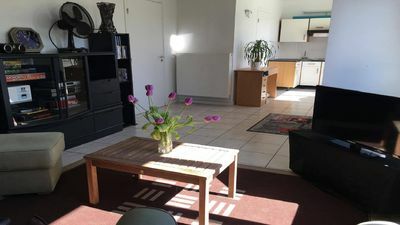 Its railway station and near the highway gives it an undeniable ease of access. 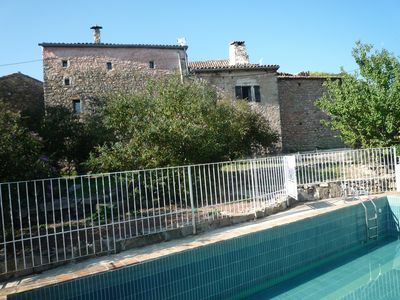 The villa is located in a quiet residential hamlet without opposite. 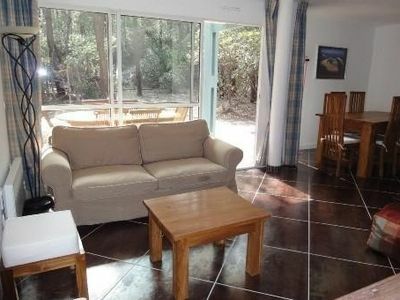 Guests have access to all facilities and water activities, white sandy beach, horseback riding, tree climbing, golf etc ... Are just minutes from home. 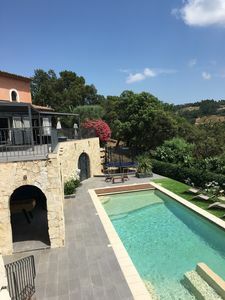 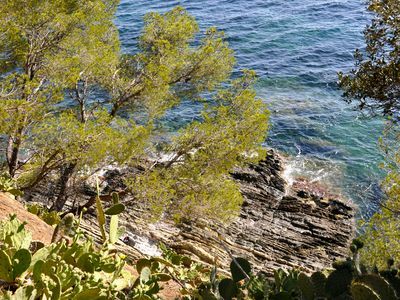 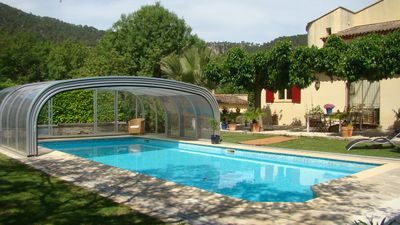 Near the picturesque villages such as, Carqueirannes, Bormes les Mimosas, Lavandou, St Tropez and the pier for the islands of Porquerolles, Port Cros and Ile du Levant. 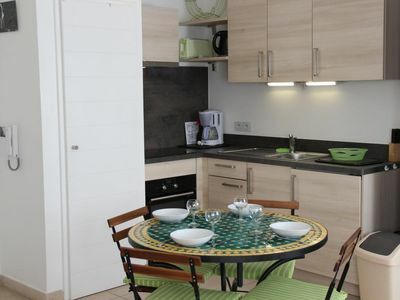 New apartment for 4 people at Porquerolles. 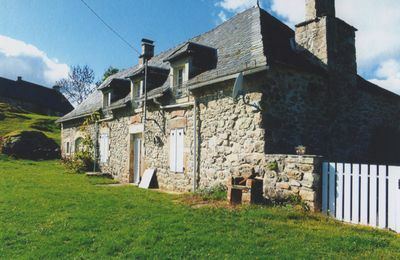 Checks. 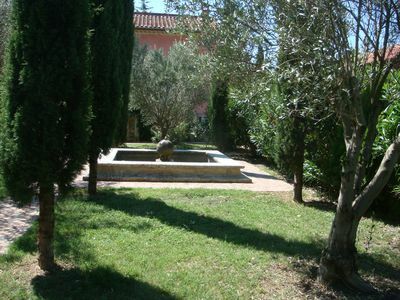 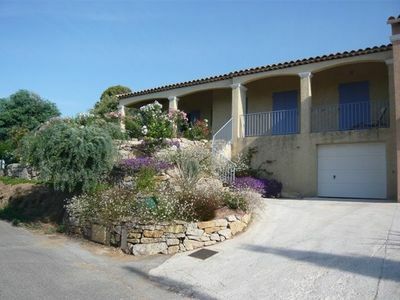 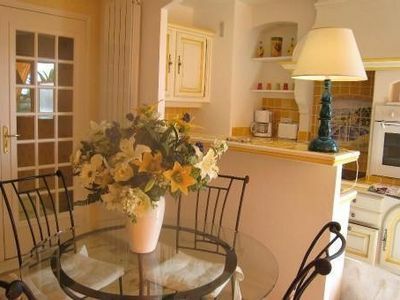 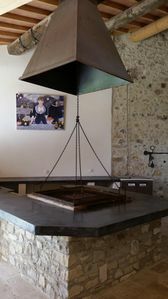 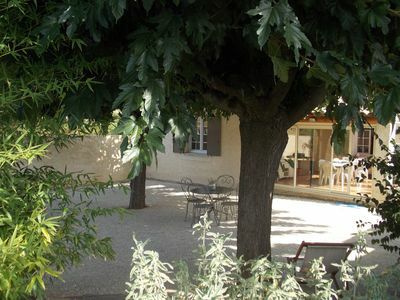 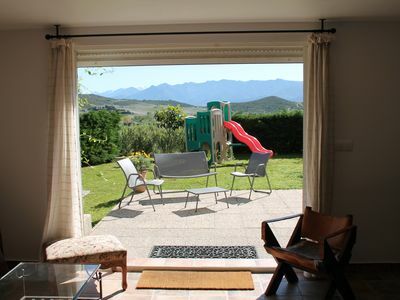 Cottage in Provence, near the Mont Ventoux with SA PRIVATE POOL !!! 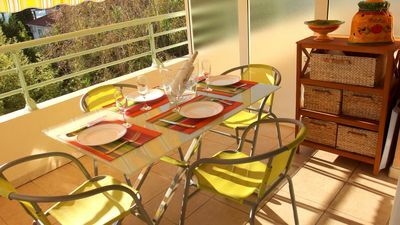 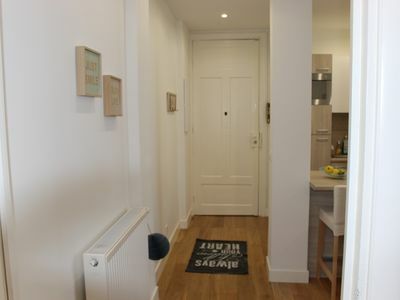 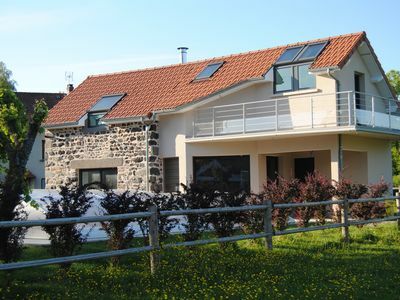 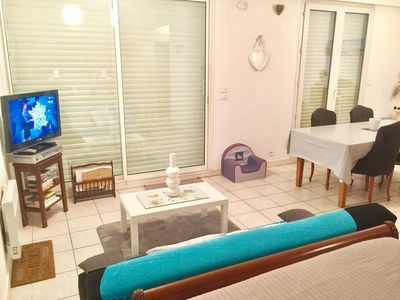 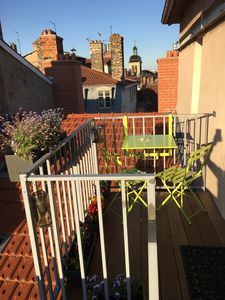 Fantastic & affordable place on the french seaside for great vacation!